MACPA plays a key role in protecting the interests of CPAs throughout Maryland. 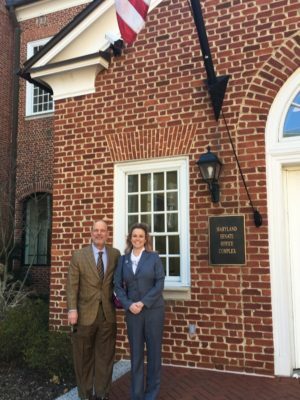 MACPA’s advocacy efforts address policy issues in Annapolis and Washington D.C., as well as regulatory requirements from the Maryland Board of Public Accountancy. 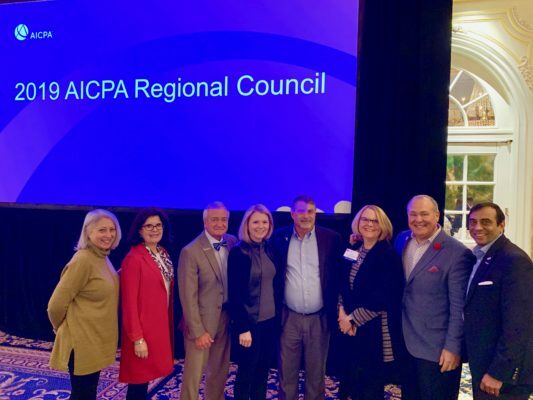 MACPA members—and all members of our profession—benefit from MACPA’s efforts in seeking the most favorable laws and rules in place for the success of CPAs across all sectors. 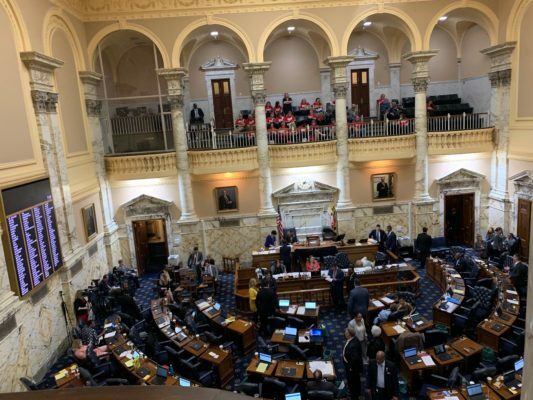 Click the button below to read live updates on the status of key legislation, get in touch with your legislators, and learn more about our advocacy work in Annapolis. Showing our professional strength to our legislators. Click here for important information about CPA Day 2020! For our legislative efforts to succeed, we need the voice and participation of our members. Our biggest opportunity for member involvement in legislative advocacy is our annual CPA Day in Annapolis during Maryland’s legislative session. On CPA Day, we gather to assemble a policy agenda and then meet face-to-face with our delegates and senators to discuss the issues that impact our profession. CPA Day is free to attend* and participants are eligible for 2 CPE credits. Membership dues do not support any direct lobbying efforts on behalf of CPAs. That’s where you come in. When you or your organization contribute to the CPA PAC, you enable us to hire the talent that keeps our agenda in front of the legislators that can drastically affect our industry and our clients. 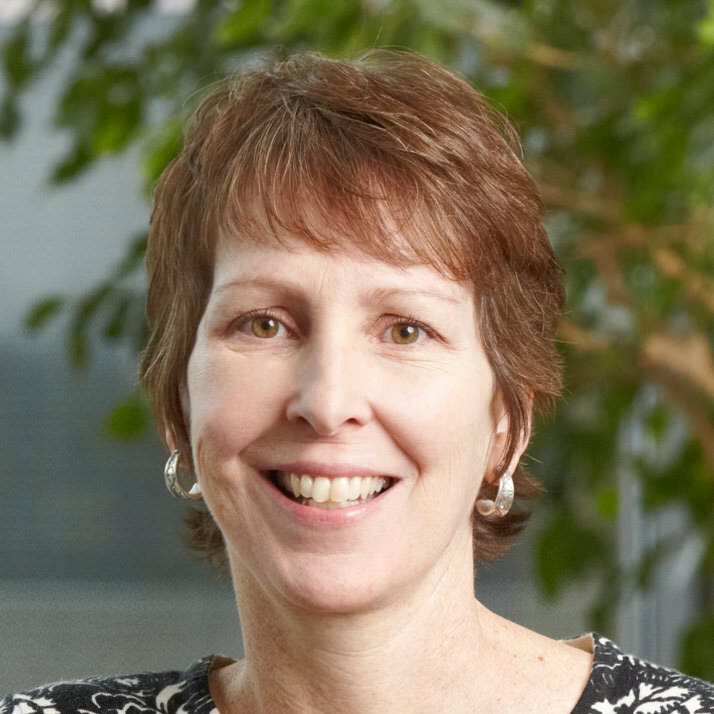 For institutional donations to the CPA PAC, please contact Margaret DeRoose at (443) 632.2327. MACPA’s Educational Foundation provides scholarships to eligible accounting majors at any Maryland college or university. We want to make sure that any deserving student who wants to become a CPA can do so. It’s a great profession, and we want it to be a profession that’s available to all students. Awards are based on student need and may be renewed annually by qualifying students. Applicants must be student members of MACPA. For institutional donations to the Educational Foundation, please contact Margaret DeRoose at (443) 632.2327.